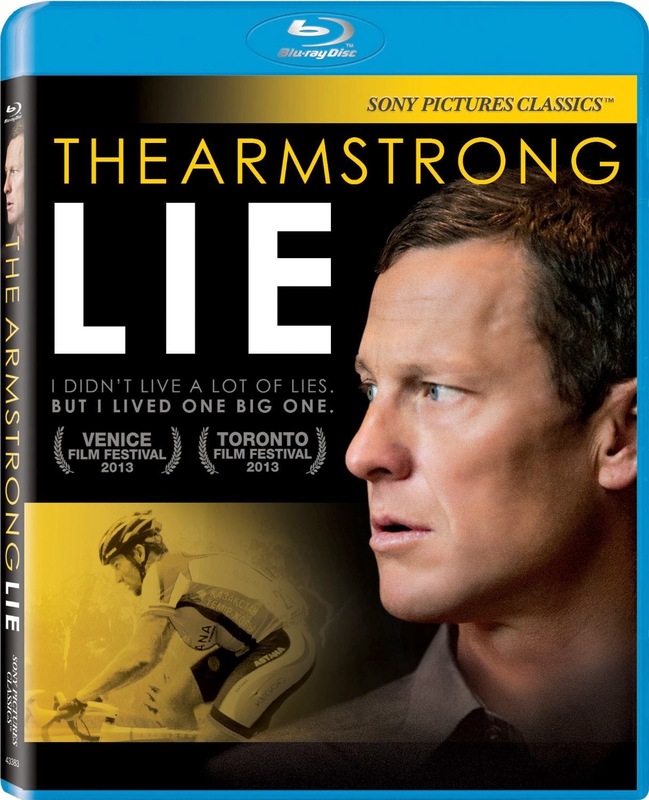 The Armstrong Lie examines the competitive drive which caused Lance Armstrong to do whatever it took to win, though the significance of these choices are enhanced by the first part of his story. Long before there was any proof or evidence that Armstrong had cheated during the races, he was an icon and hero for cancer survival. Despite having never been a winner prior to his disease, Armstrong became a role model when he survived testicular cancer and returned to racing a superstar. From this very first win to the very last, it has been proven that Armstrong utilized illegal methods to win, including steroids and blood transfusions. Though it took years to prove, Armstrong was eventually uncovered as a cheater in every one of the races that he won, and in 2013 he was publicly disgraced and was stripped of all seven Tour de France titles. The fact that he admitted his guilt in an interview with Oprah did little for his celebrity, though he utilizes moral relativism in the interviews for this film and still arrogantly defends his actions. It seems that because many of the racers were taking steroids and finding ways to cheat, Armstrong believed himself justified in his actions. This arrogant hypocrisy is a glaring indicator of an ugly side effect of celebrity entitlement and crass competitiveness. The special features include a commentary track with Academy Award-winning filmmaker Alex Gibney (Taxi to the Dark Side), as well as a Q&A which also includes Bill Strickland, Jonathan Vaughters, Betsy Andreu and producer Frank Marshall. A few deleted scenes are also included.